Nanay's Trip breastfeeding breastfeeding peer counselor breastfeeding uncovered Sunshine After the Rain : Nanaystrip Won a Ticket to BreastfeedingUncovered! Sunshine After the Rain : Nanaystrip Won a Ticket to BreastfeedingUncovered! "Nadia! Nanalo ka sa Jack Newman kay Paola Mommy Treats!!!Yey! Sabay na tayo punta sa Sabado :)"
I was so happy! I still have a chance to be a part of an activity for this year's breastfeeding awareness month. 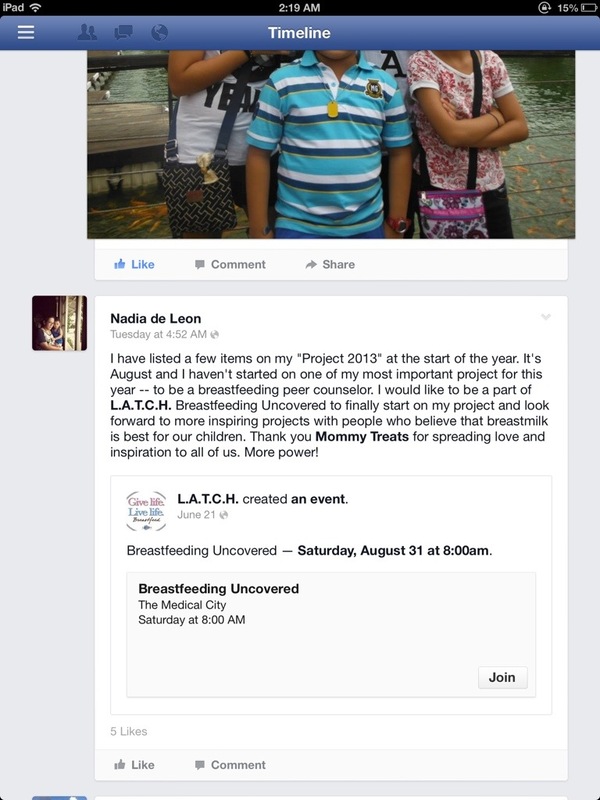 I felt genuinely sad when I missed Hakab Na, the breastfeeding mob organized by Breastfeeding Pinays and other groups last August 3. I also failed to get a seat in the orientation given by L.A.T.C.H. to those who are interested to become breastfeeding peer counselors in the future. I was worried that I won't be able to attend Dr. Jack Newman's talk because we still have bills lined up for this month. 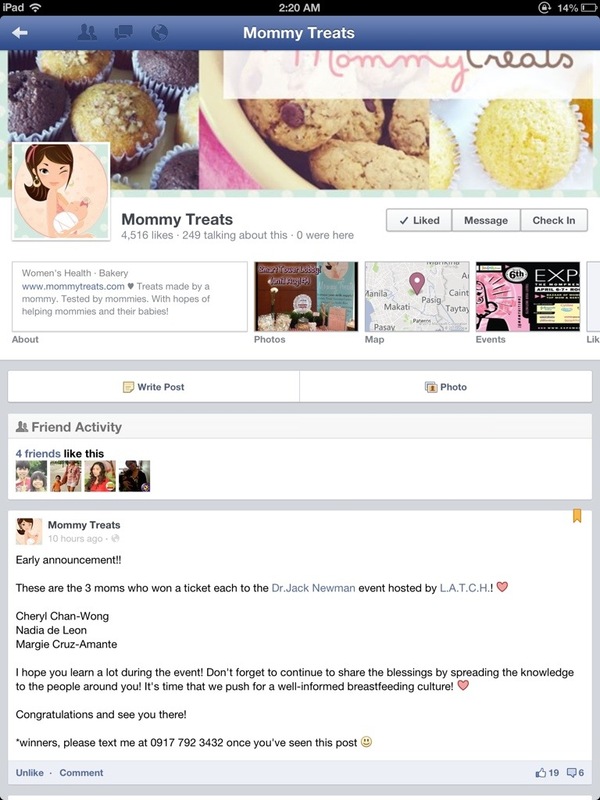 Thanks to Em for sharing Mommy Treats' giveaway ( prize : free ticket to Breastfeeding Uncovered)on Facebook. On August 31, I will take my first step in becoming a breastfeeding peer counselor. Thank you Mommy Treats and L.A.T.C.H. for giving me the opportunity to fulfill my project and share my advocacy. I'm so excited. See you there mommies! 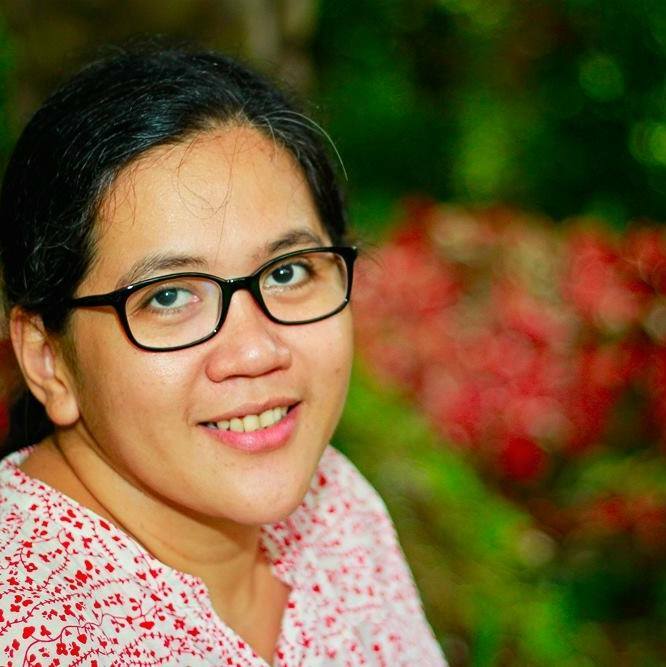 Nanays, are you going to the much-awaited talk this Breastfeeding Awareness Month? If you will be attending Breastfeeding Uncovered this Saturday, kindly leave a note so I can look for you and we can be seatmates and have fun learning more about breastfeeding. See you there! Yey! Sure! Let's meet. Sana seatmates din tayo :-) You can email your mobile number at nanaystrip@gmail.com. Kitakits! nakapag email na ako :) Kita kits!